The Frederick Hotel is conveniently situated close to the start of the ride. 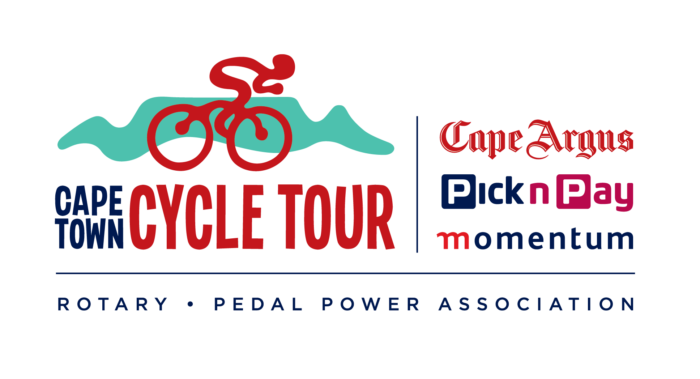 The Cycle of Life is delighted to be participating in the Cape Town Cycle Tour 2019 for the 6th consecutive year. We are excited about the packages we have created for you to be a part of our team. Once again we encourage you to raise funds for our rhino conservation projects in KwaZulu Natal. To motivate and involve the next generation to continue to fight for our rhinos’ survival, we are encouraging the schools to participate as teams of keen cyclists and help us raise funds. You already have your entry. Now build a fundraising team of 8 cyclists to stand a chance for your team to win 2 nights at Bayala Private Safari Lodge & Camp, and be part of a rhino conservation activity. There is no other closed-road event like it that combines the fun and accessible element of a free family ride in central London with the excitement of watching the world’s best professional cyclists race in the Prudential RideLondon-Surrey Classic and Prudential RideLondon Classique. Had you asked me this 5 years ago, I would never have imagined encountering one rhino, let alone participating in the plight of the remaining 20 000 odd rhinos.As most of you know, Simone, Renè and I cycled in The Cape Town Cycle Tour to tick it off our bucket list – however, we felt we needed a cause and since Simone is passionate about the bush, the obvious choice was cycling for rhinos. Me…. I was happy to be part of the team and festivities. Thanks to the awesome work of The Cycle of Life I got to go to KZN firsthand and document 15 Rhino’s being dehorned. Funded by The Cycle of Life.